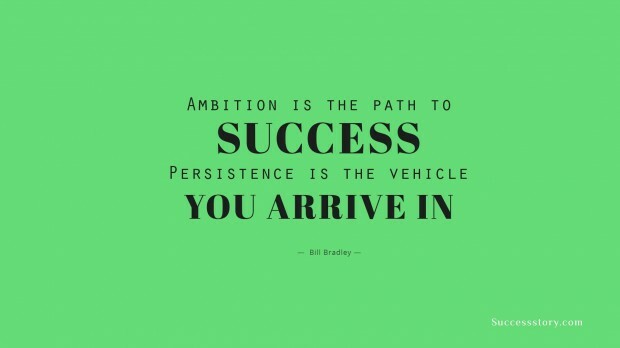 William Warren Bill Bradley is an American Hall of Fame athlete and Basketball player, scholar from Rhodes and erstwhile three-term Democratic US-senator from New Jersey who ran for the post of President during 2000 Election. Hailing from Missouri, Bradley was well-versed in basketball ever since he was a child, so much that he was offered 75 college scholarships but he joined Princeton University. In fact, he even awarded a Gold medal as a member of the 1964 Olympic Basketball team and was the NCAA player of the year for 1965. 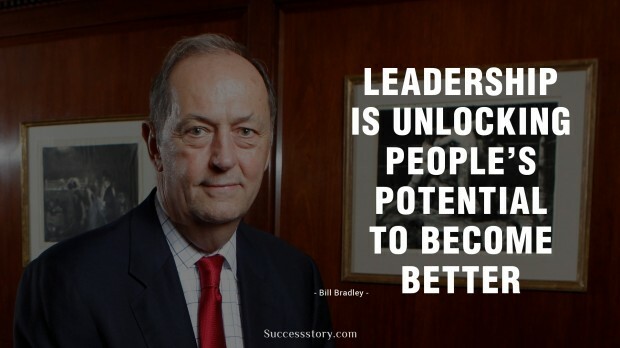 "Leadership is unlocking peoples potential to become better."